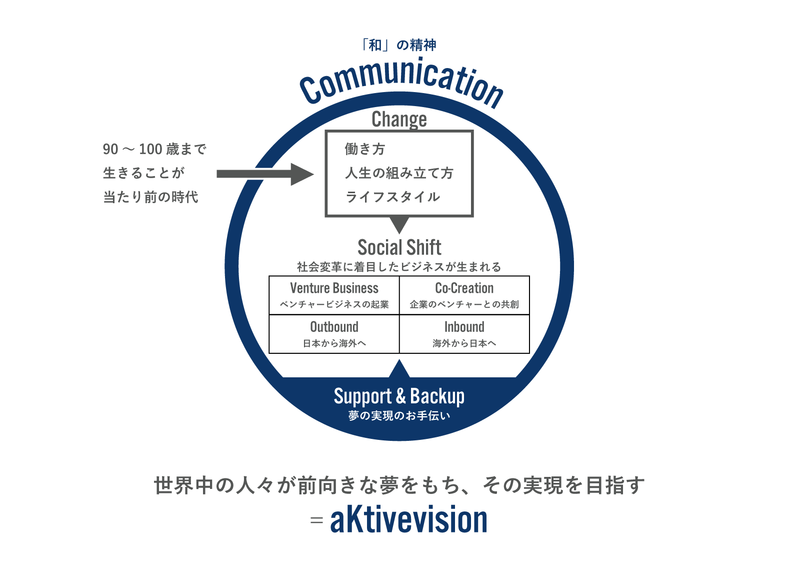 aKtivevision Ltd. | アクティブビジョン株式会社 | Activate Your Thoughts & Make Them Real with Us. Activate Your Thoughts & Make Them Real with Us. 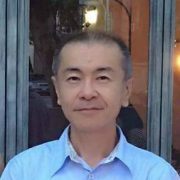 ​English profile is available on LinkedIn.